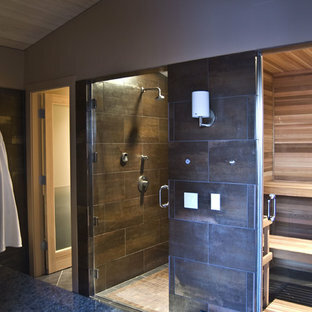 Woodside, CA spa-sauna project is one of our favorites. From the very first moment we realized that meeting customers expectations would be very challenging due to limited timeline but worth of trying at the same time. It was one of the most intense projects which also was full of excitement as we were sure that final results would be exquisite and would make everyone happy. 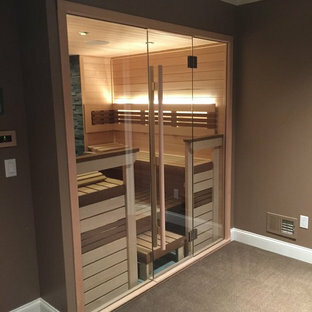 This sauna was designed and built from the ground up by TBS Construction's team. 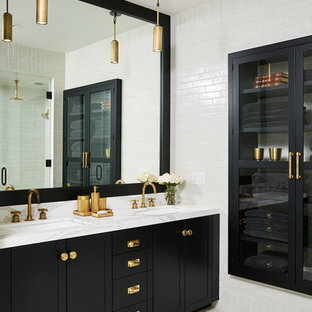 Goal was creating luxury spa like sauna which would be a personal in-house getaway for relaxation. Result is exceptional. We managed to meet the timeline, deliver quality and make homeowner happy. 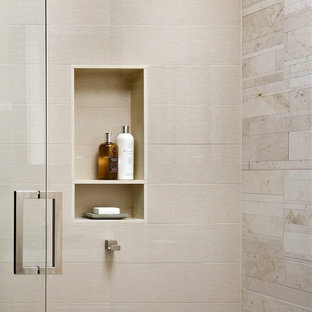 TBS Construction is proud being a creator of Atherton Luxury Spa-Sauna. This previously unused attic space is now a sauna/yoga room. The left sauna wall follows the attic rafters down diagonally to allow a wider space for leg room on the twin sauna benches.